DISAGREES: Carrat Shed bar in Marabella. A SUGGESTION by some police from the Southern Division for bars to close earlier because of the increasing crime in the country is not sitting well with bar owners and most patrons. “What are they saying? Would doubles vendors who sell in the night have to close earlier also? Would all the restaurants and service stations be closed too? That is a nonsense suggestion. This is an attack on bar owners,” said Nigel Williams. 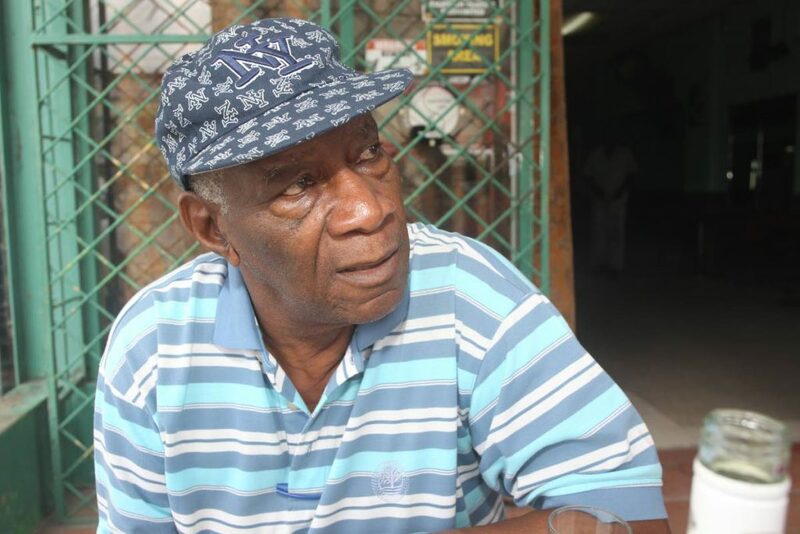 He operates the popular bar Belle Bagai on the Avenue at the corner of Southern Main Road and Battoo Avenue in Marabella. 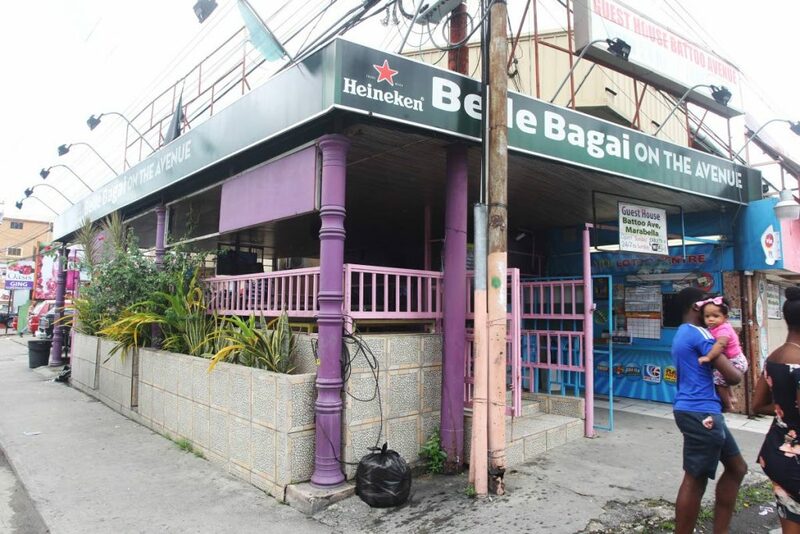 Recently San Fernando CID police complained their hands are full when it comes to patrolling at bars during late hours at night and early mornings. Saying some bars operate on a round-the-clock basis, they constantly do searches, and it is becoming increasingly difficult to police all of them. One senior policeman proposed a closing time of between midnight and 2 am. “I have a Special Restaurant License and that allows me to open any day and at any time. To do otherwise is going contrary to the law. In Marabella, we have a good relationship with the police. “They visit here often, and I encourage them to visit and search patrons. Other police should take a page from them,” Williams suggested. Williams has been operating at that location for the past six years. But he is in the business for about 30 years. The bar owner believes that workers would be sent on the breadline if the closing hours are reduced. In March, 2016, a woman and two men were shot and wounded while liming at the bar. Two men had an altercation close to the bar and began shooting at each other. A man was later charged for the crime. 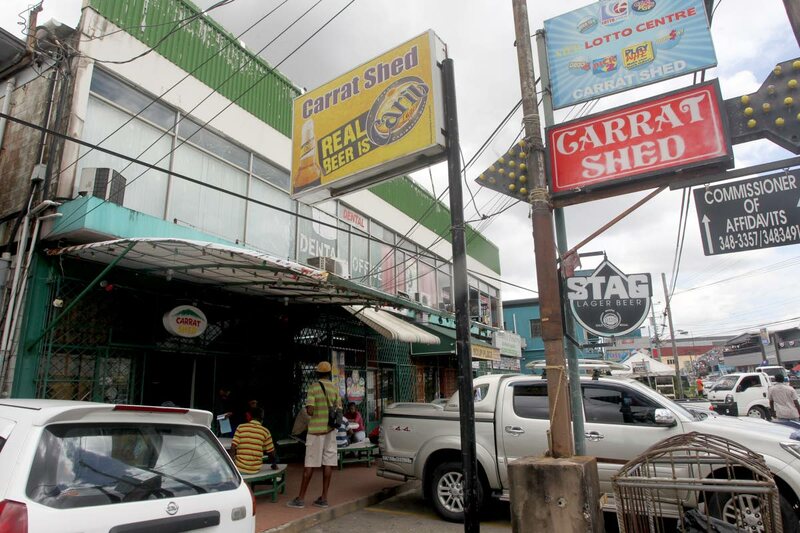 Owner of Carat Shed bar, Allan Campbell, said he disagrees with the suggestion. “That would be an infringement of our constitutional rights. As bar owners, we are not creating the problems. It is 28 years I have been operating here so I feel I can talk with some sort of authority. I feel the opening and closing hours should be optional,” Campbell said. He said that only for the Sundays during parang season, his business is opened to about 3 am. “Years now, I stopped open late in the nights,” Campbell said. Most patrons whom Newsday spoke to in bars disagreed with the police’s suggestion. NO PROBLEM: Cecil Trim agreed with police suggestion. Patron Radwin Berwog of Pointe-a-Pierre said closing bars at an earlier time would not stop crimes from happening. Crime, he said, is nationwide and bars do not contribute to it. Another patron Cecil Trim, however, agreed with police saying that most crimes happen between midnight and 5 am, at which time bars are usually opened. Reply to "We disagree with police’s suggestion"